A bitter row over conflicts of interest at Hawke's Bay District Health Board has stepped up as the director-general of health prepares to deliver the results of an inquiry after weeks of legal manoeuvring. So to recap, King appoints Peter Hausmann to Hawkes Bay DHB, a DHB her husband, Ray Lind, works for, Hausmann runs a private company that pitches for Hawkes Bay contracts worth $50million which he wins, he then hires Ray Lind for his own company…………if it was National caught up in this there would be bloody murder to pay, the audacity of this stunt and what it suggests, reeks and the report better be water tight, the only reason pundits aren’t calling for a lynching is because Hausmann is well known for suing anyone who suggests so much as a fart against his name. 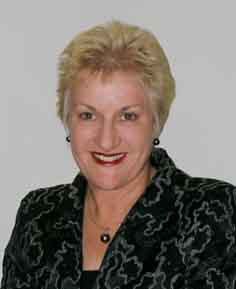 Annette King, one of Helen's proteges, should know better and divorce that rascal Lind immediately. What a crock of s..t.